A poor chaiwallah's (tea seller) life is changed forever when a young girl is abandoned at a busy railway station and brings the place to a standstill with the beauty of her singing. An honest young policeman falls hopelessly in love but is rejected in favour of a disreputable poet. 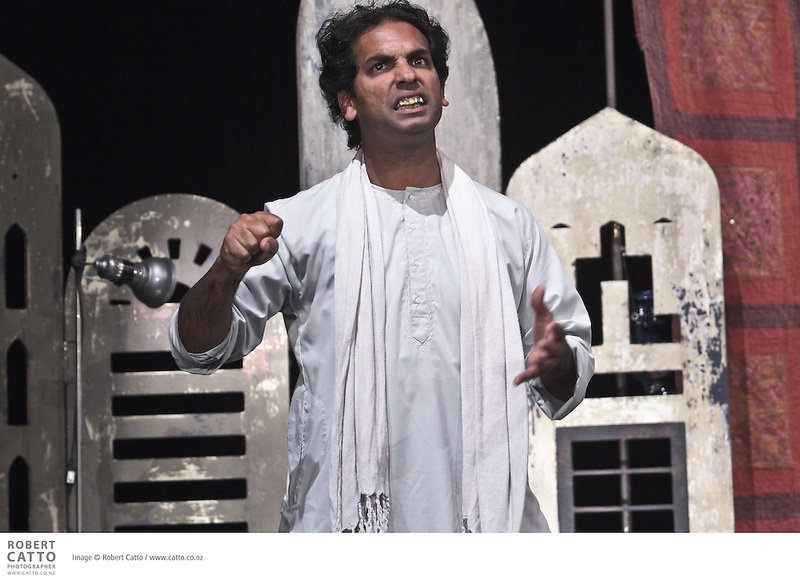 The contradictions of modern India with its iphones and ancient gods form the backdrop to this story about the dangers of keeping your soul locked in a cage...Award winning actor Jacob Rajan combines with musician David Ward to bring this intimate epic to life. From the creators of Krishnan's Dairy, The Candlestickmaker, The Pickle King and The Dentist's Chair.